will add the flight routes from Chongqing to Europe up to 6.
while the sum will reach 100 by 2020. 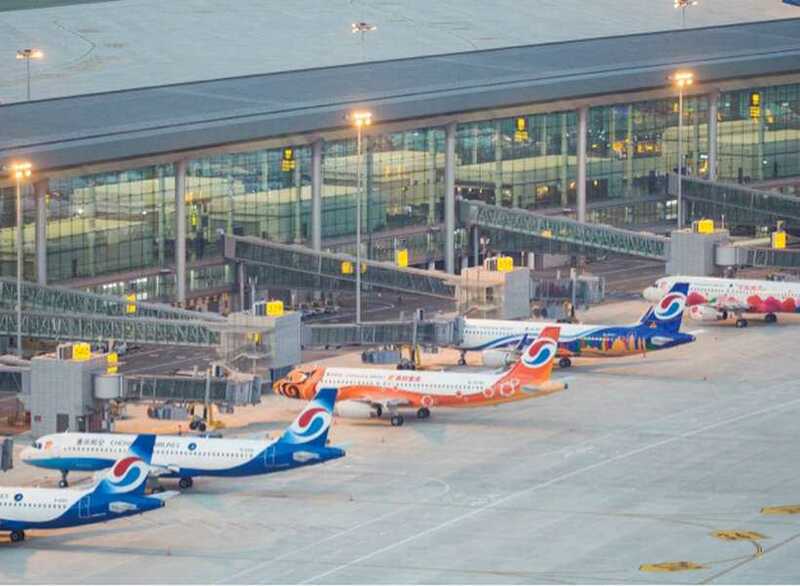 Chongqing is becoming one of the international aviation hubs. 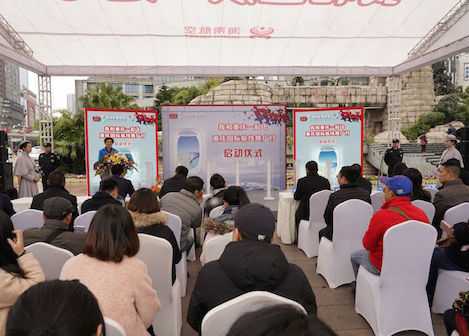 “Fly with Chongqing”, an event to promote Chongqing’s international air routes kicked off in Jiangbei District on November 8, 2018. 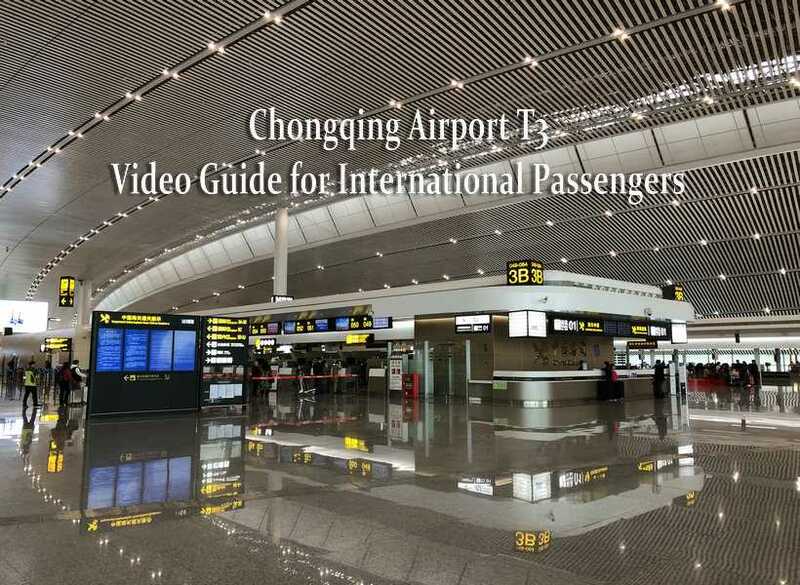 This is a step-by-step video guide for international passengers at T3 of Chongqing Airport, one of the top ten busiest airports in China. 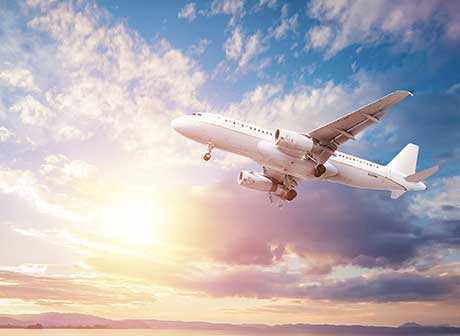 Hainan Airlines and Chongqing Daily News Group jointly launch the international flight campaign named “Fly with Chongqing” December 8. 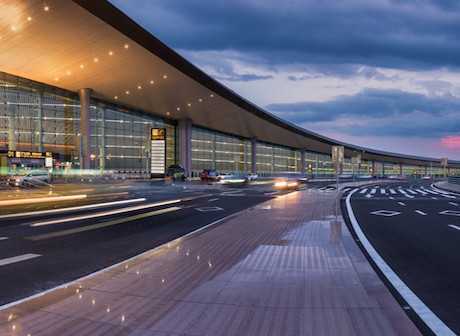 You can turn your transit in Chongqing into an incredible experience with the free city service offered by Chongqing Airport. Chongqing makes efforts to develop international routes from last 2 years, and the number of routes will reach to 100 by 2020. 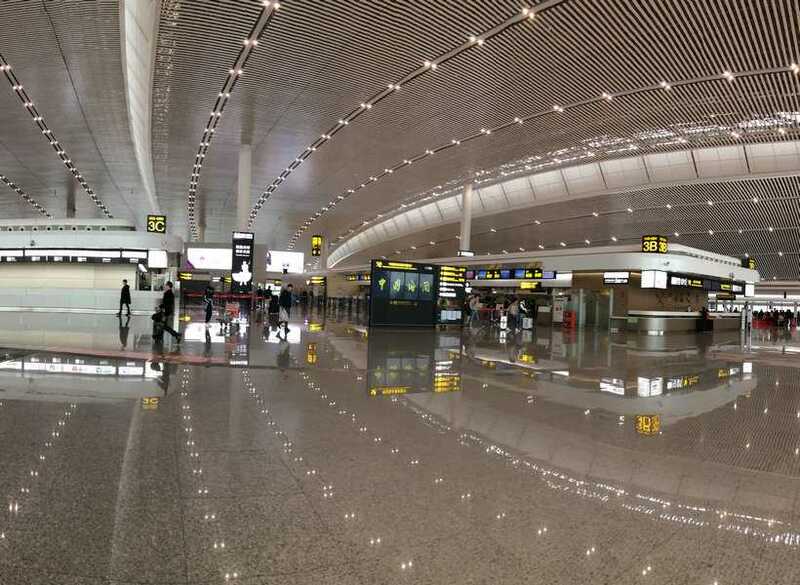 Chongqing Airport Group launched a new range of services "Enjoy Your Flight", making it more convenient and time-saving. Chongqing is the largest municipality in southwest China. It is a modern port city on the upper reaches of the Yangtze River at the confluence of the Yangtze River and the Jialing River. Chongqing is opening itself to the world. The megacity is the world's fastest-growing city for tourism. Find out why so many tourists flocking here, and here are recommendations for what to eat, where to stay and how to spend a wonderful time in the spicy city of Chongqing. Titillate your taste buds addictive and delicious food from every corner of the city. Find resort destinations and experience natural beauty of Chongqing. Immense yourself in soft beds in the most comfortable hotels or homestays at night. Travel routes are picked up to travel from Chongqing Municipality to provinces around, including Shaanxi in the north, Sichuan in the west, Guizhou and Yunnan in the south. diverse ethnic groups and customs, historical cultures and beautiful environment. To understand China, one has to witness her 5,000-year civilization in Shaanxi. Nestled in the upper reaches of the Yangtze River, Sichuan is a province in southwest China. ethnic cultures, waterfalls, valleys, karst caves and landscapes. including Shaanxi, Sichuan, Guizhou and Yunnan. business visa and China (Chongqing) Pilot Free Trade Zone and etc. here.